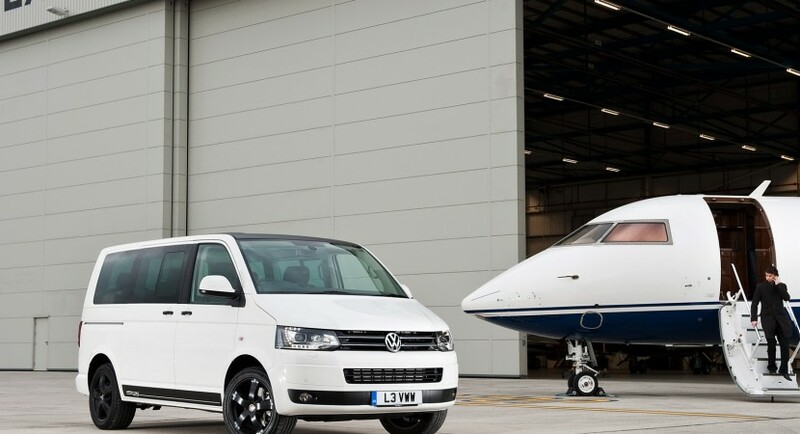 Volkswagen decides to introduce a very special edition of the Volkswagen Caravelle passenger van in the UK. 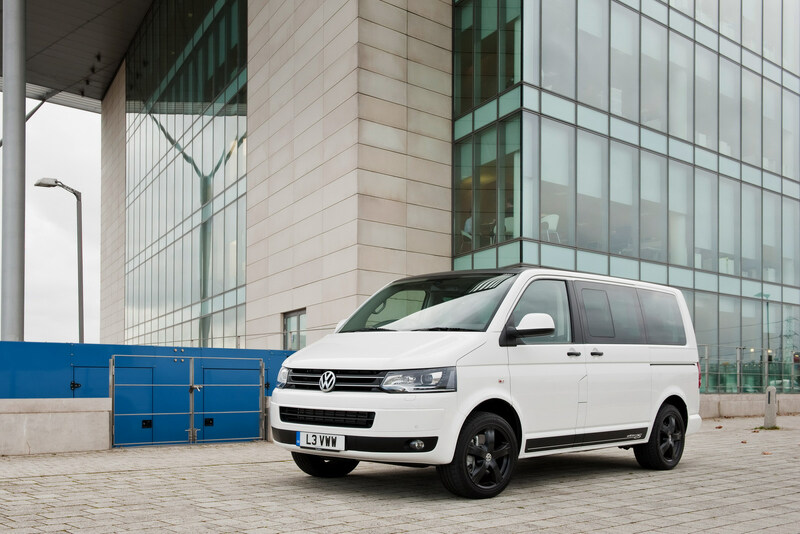 We talk about the VW Caravelle Edition 25, a model which will be offered in a limited run of 225 units, only in the United Kingdom. The Germans said that the new special edition get the Candy White exterior finish along a new front bumper, xenon headlights with LED daytime running lights but also a new set of 18-inch Edition 25 alloy wheels. The new wheels come in a black finish along with the roof, tailgate and side sills. 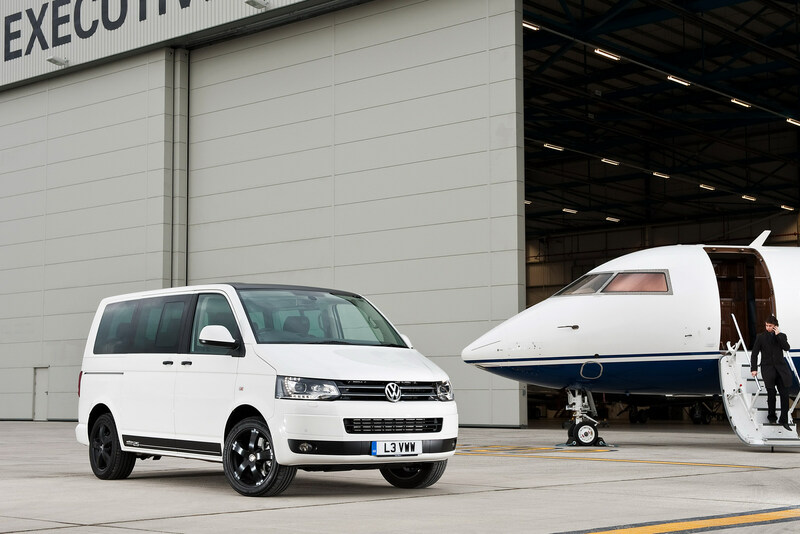 Under the bonnet, the Caravelle Edition 25 gets a 2.0-liter common rail diesel unit offering 180 horsepower linked to a seven-speed DSG dual-clutch transmission. The acceleration from 0 to 100 km/h is achieved in 11,3 seconds hitting a top speed of 191 km/h. 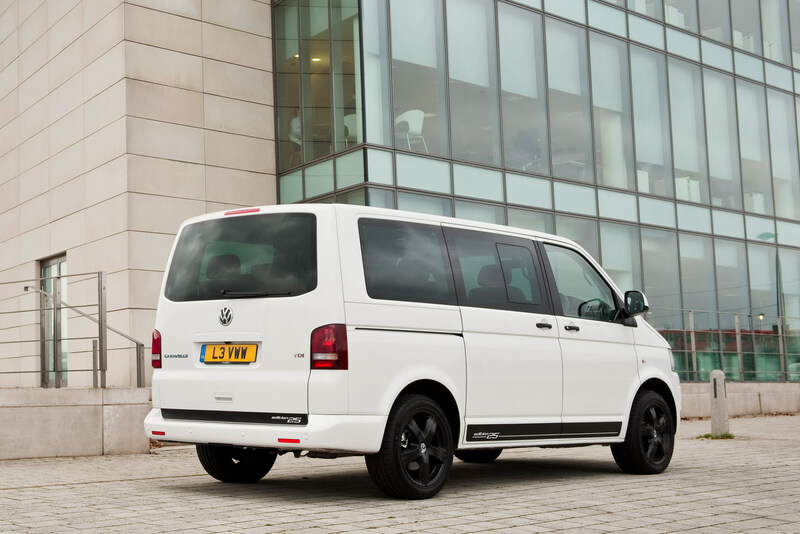 At the interior, the German model is based on the SE specification package which includes several features such as satellite navigation with voice recognition, parking sensors with reversing camera, thee-zone air conditioning and Lane Change Assist system. The pricing starts from £44,995 including VAT.